Farewells – Writers We Lost in 2014 | Sally Ember, Ed.D. 01/02/2015 by Sally Ember, Ed.D. 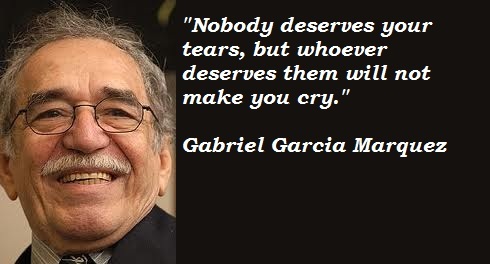 2014 Saw the loss of several Nobel, Booker Prize and Pulitzer winners, as well as the passing of some of the most beloved authors in the English language. 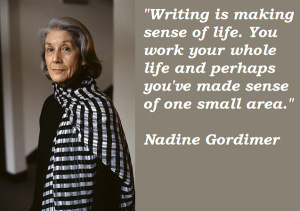 Nadine Gordimer was a South African writer and activist whose works took on racially-charged themes, especially apartheid in her home country. Her famous novels include 1974’s The Conservationist, 1979’s Burger’s Daughter, 1981’s July’s People, and 1987’s A Sport of Nature. She also wrote numerous collections of short fiction and essays. Gordimer received the Nobel Prize in Literature in 1991.